Washburn Lofts are located in an historic building built in 1914 located on the Mill District river front. It was converted in the early 2000's and offers stunning views of downtown Minneapolis. The large open floor plans and large windows offer plenty of natural light. This residential property is in a prime location with many restaurants, theaters and river walks within steps. The former flour mill building designed by Hewitt & Brown was reconfigured into housing units by Brighton Development, Paul Madson & Associates, and Kraus-Anderson Construction Company in 2001-2002. 22 guest parking spots are available for visitors shared with Stone Arch Lofts. 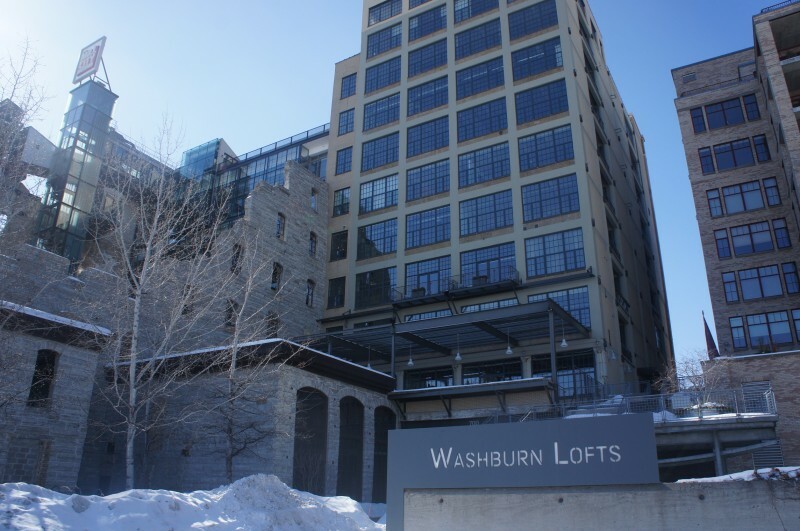 The Washburn Lofts were formerly part of the Washburn-Crosby Milling Company, the forerunner of General Mills. This building was the original home of the Betty Crocker kitchen until the facility was closed in 1965. The entire Washburn A Mill was named a National Historic Landmark in 1983. Units have both river and downtown views. 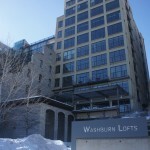 If you're interested in learning more about Washburn Lofts for Sale. Contact MPLS LIST today.